Why we are so unique in game development? 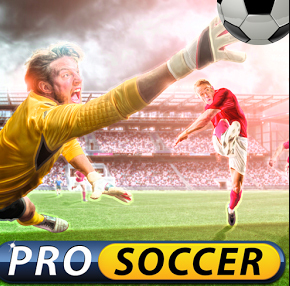 Falcon Interactive developed many sports games for years and Pro Soccer is one of the best examples of it. Pro Soccer is developed for reference and just initial example how well mobile soccer can be provided. It features state of the art AI opponents and many levels of difficulty and is very addictive, even with this basic setup. 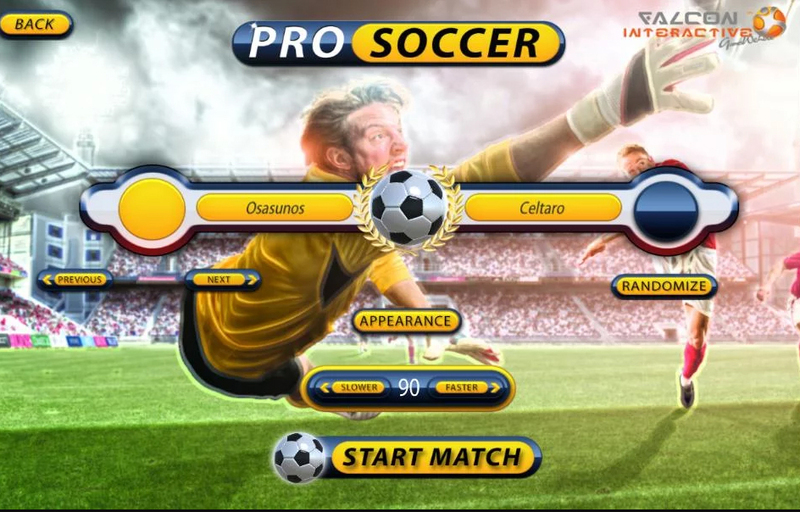 We did a lot of multiplayers through years and we can prepare multiplayer sports game (soccer, basket, American football and so). Contact us with details of your sports game and Falcon’s team would reply you very soon with good preparation for its development. Here you can check more about the review here.